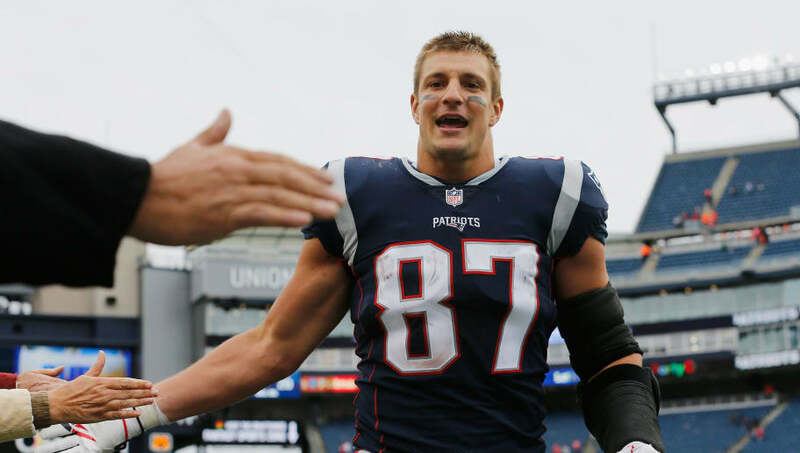 New England Patriots tight end Rob Gronkowski and the team's most dynamic offensive player was limited in practice on Thursday due to an ankle issue. Gronkowski participated in a full practice on Wednesday so it's a tad puzzling as to why he's dealing with an ankle issue today if we hadn't heard anything about it between then and now. Then again, it's the Patriots and they keep EVERYTHING under wraps. Rob Gronkowski is on it now. The tight end was limited with an ankle issue. Josh Gordon remains limited with the hamstring. Chances are the two-time Super Bowl champion won't miss the game against the Detroit Lions on Sunday night and the Patriots will rest him for the remainder of the week to keep him off the ankle as much as possible. Patriots quarterback Tom Brady at least got wideout ​Josh Gordon in a trade this week, so he'll have a talented target in the unlikely event Gronk misses the game. And with the both of them on the field healthy and ready to go? That's going to be a scary sight for opposing defenses. Who Will Win Tonight's Game?